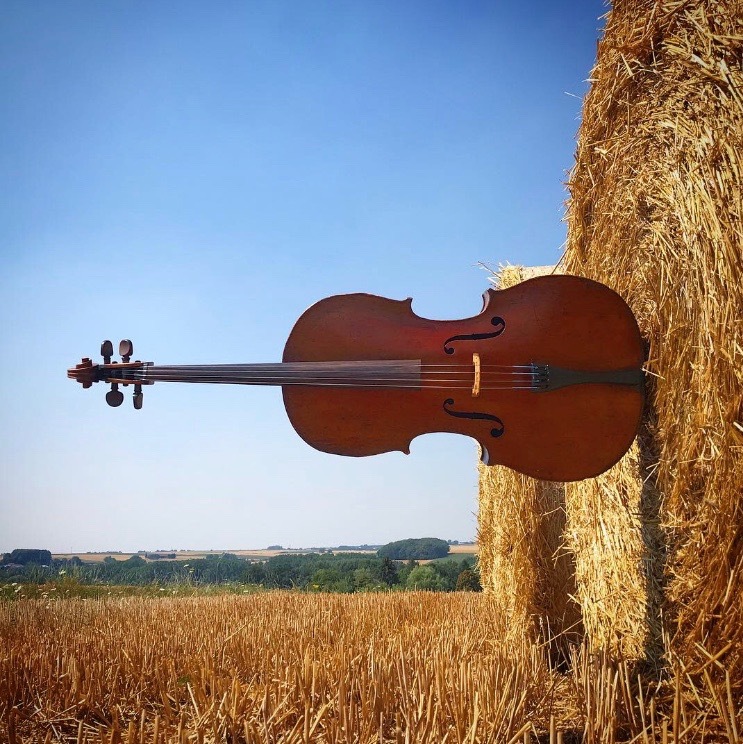 Welcome to the world of Extreme Cello! 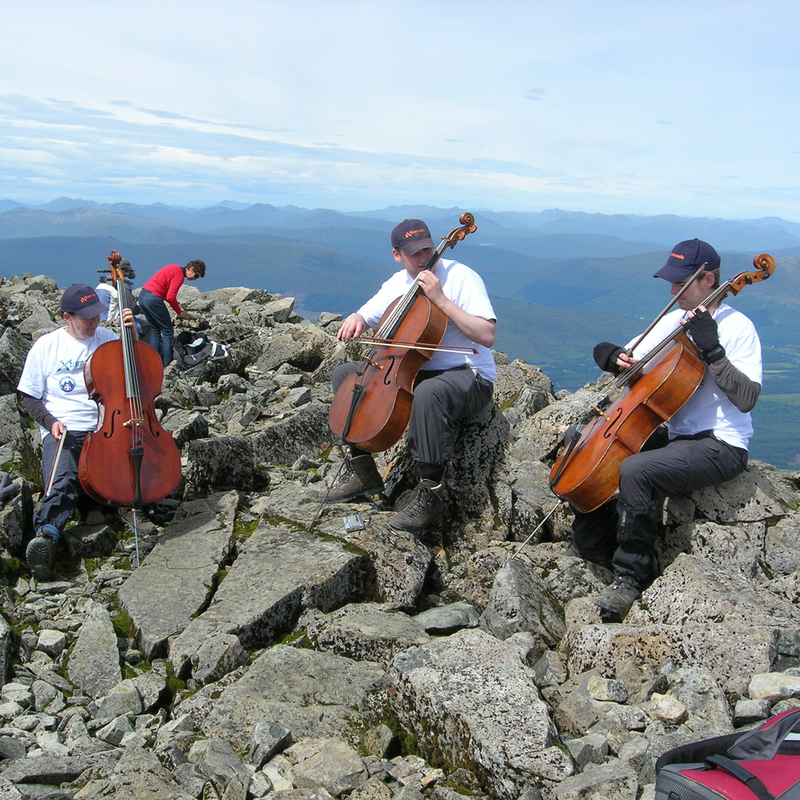 Since 2003, the Extreme Cellists have taken musical performances to new heights, and depths, by giving performances in numerous extreme locations. Many of these have been part of challenges to raise money for charities. 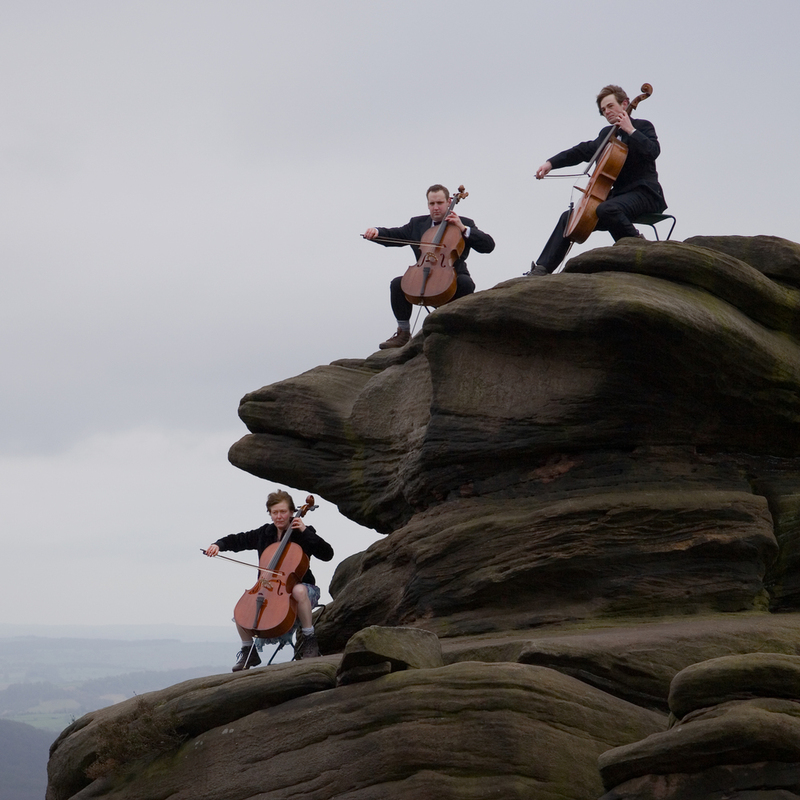 On 1 April 2019, a new Junior Extreme Cello group will be playing in a series of extreme locations in the Peak District to raise money for the charity Music for All. 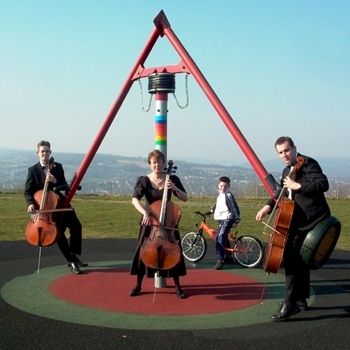 Read more about this here, or sponsor the Junior Extreme Cellists here! In July/August 2018 we completed our latest challenge - the Great War Composers and Poets tour, which saw us visit and play at battlefields and memorials in France and Belgium, where famous composers and poets had fought during World War I, which finished a century ago. More information about this can be found in our Blog. Find out more about us and our previous challenges by using the links at the top of this page. You can also follow us on Twitter, Facebook or Instagram by clicking on these links, or the icons at the bottom right of each page.